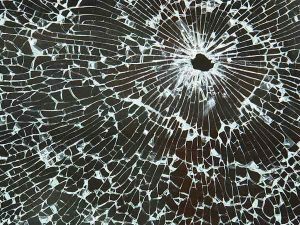 An Aiken County man who was hunting in the woods off Lick Fork Lake Road Friday morning, Oct. 12, returned to his vehicle after his hunting excursion to find its windows had been shot out. The truck, which was parked along the country road as is the custom of hunters who hunt the game managed land, was not the only vehicle lining the lane that morning but is was the only one to sustain damage. 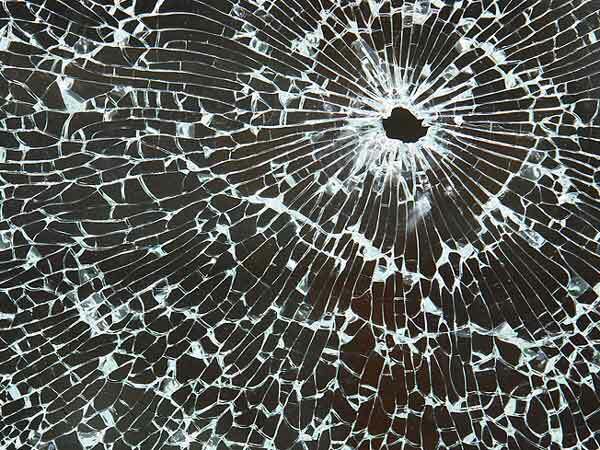 Apparently a single shot from an unidentified firearm entered the truck’s driver’s side window and exited the vehicle through the passenger’s window. No other damage was reported to the truck, and there were no injuries to report as there was no one in or around the vehicle at the time the occurrence. The Edgefield County Sheriff’s Office did respond to this incident although there is no indication that a crime was committed.